AET exhibited at IG China 2018 with positive results. This year had a good mix of individuals looking to partner in the Shanghai region for industrial gas equipment and we hope to attend the next event as well. 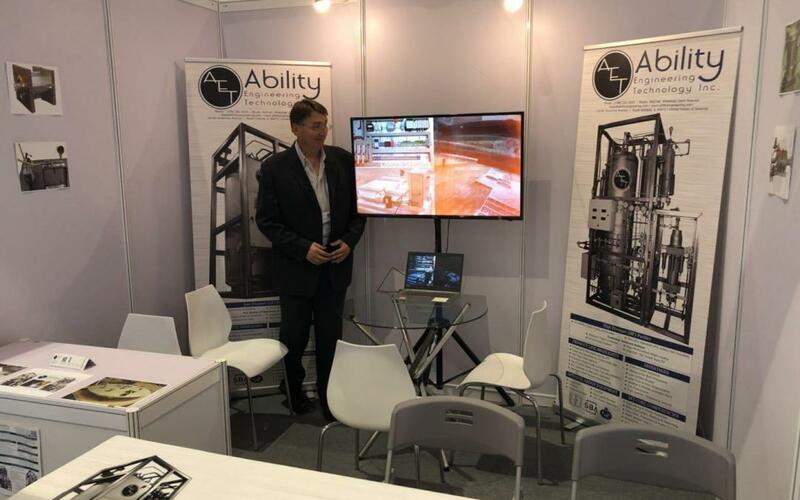 If you missed us at our booth, please let us know via sales@abilityengineering.com or contact us and we can direct you to an agent local to your region. IG, China is an annual event of industrial gas industry, which has been held since 1999. With its annually increased number of exhibitors and visitors, this event has won higher appraise from exhibitors and visitors.